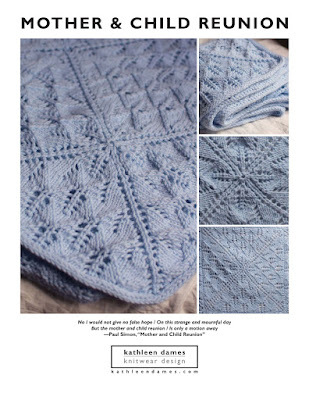 Now that Summer is firmly upon us in the Northern Hemisphere, the notion of knitting something that would fill your lap is, um, repugnant, isn't it? Unless you're safely tucked away in the AC, you'll want something small (or something in linen). How about some gloves? Sure, they may be a little fiddly with all those fingers, but don't your lovely, clever hands deserve something special? 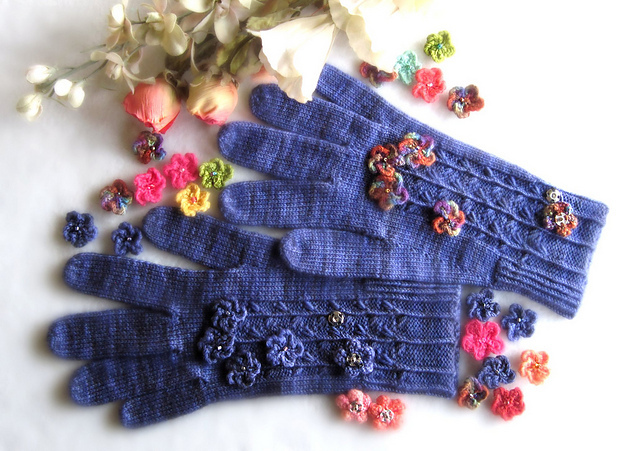 This week I found five glove patterns that each have some element that makes them truly spectacular. Take your pick! Such a clever use of beads! Be sure to note the ring on the pointer finger. Wouldn't you want a pair with colorful flowers AND a pair all in one yarn? You wanted to figure out what to do with that awesome stripey yarn you fell for, right? 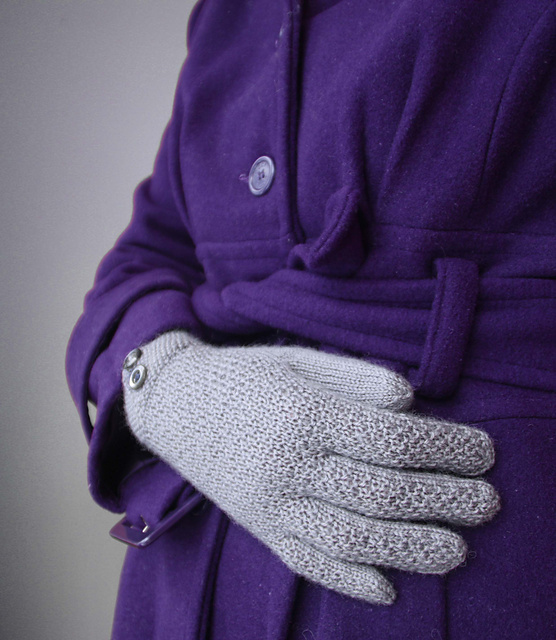 Such a clever use of color and stitch pattern - there's a ribbed option for the cuff, too! 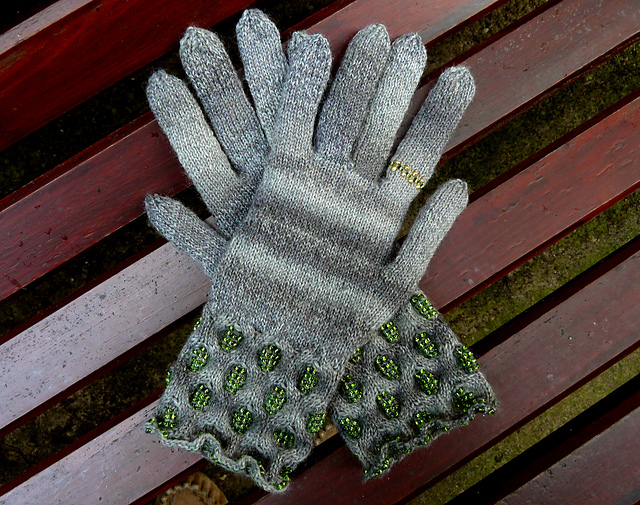 Special note: The über-talented Julia Mueller has, sadly, stopped designing gloves. Lucky for you, she has decided to make all her existing designs free (to avoid the VAT mess). There are so many lovelies to choose from that you should just go and pick your favorite(s) and then come back and tell me about them.